…yes, you have guessed it correct. It is incomplete without the PROPS. But, you may face a complication to select the photobooth props you use for a particular event. 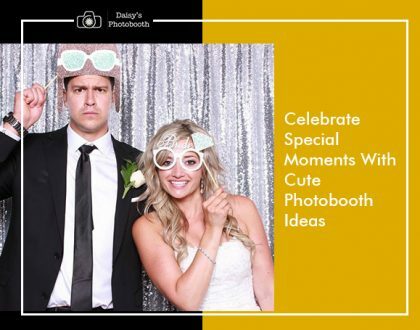 If you are short of time and you need to arrange the event quite briskly, then you may not get to specify photobooth props going with the theme of a party. You want your party to be more innovative. But you may not get some creative ideas to make that happen by relevant photobooth props. Well, the best solution to that is to use some photobooth props that go well with almost any event you have in mind. It makes the photobooth as interesting as it should be. Plus, you don’t have to worry about any mismatch between the props and the photobooth. Let’s find out about these common photobooth props for any event. 1. How About Paper-Made Animal Heads? That’s a ‘crikey’ thing indeed. It’s going to a be a great idea for both kids and adults. Be it a corporate party, a birthday party or a simple indoor party – grab any one of these paper made animal heads of your choice, and you’ll look both funny and attractive. 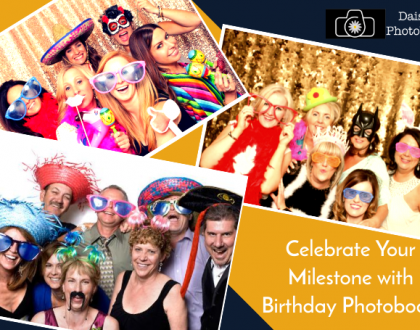 Speak about it with the officials of the company for party photobooth hire you have selected. They will certainly help you in this concern. Paper made crowns can be one of the best photobooth props there is. Try to get a variety of them from the English one to the Egyptian one. You may also combine them with any of the animal heads. Well, no wonder people like a pair of those huge funny spectacle props as they highlight the face and make it appear funnier. For a quick tip, ask your photobooth provider to add superhero themes in these spectacles. 4. Time to Be a Rockstar! Admit it. Using that bass guitar and posing a gesture where you jam its chords will make you feel like you are living a dream. 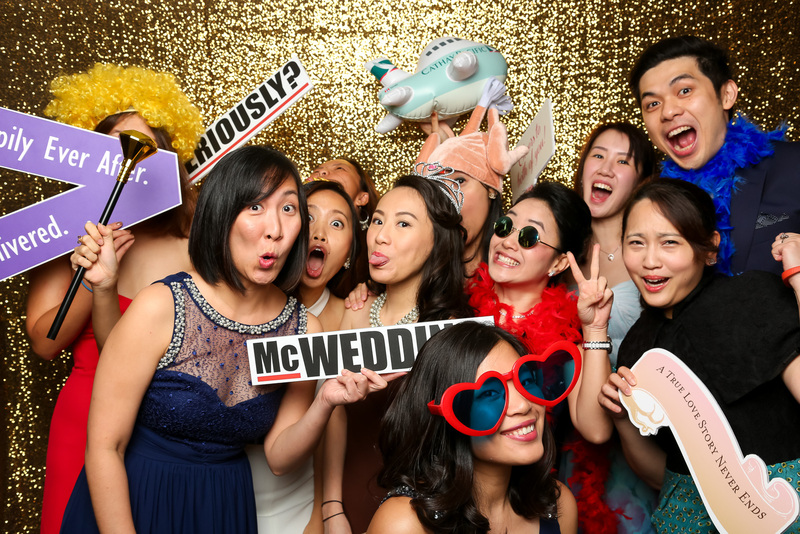 Most of the companies offering photobooth hire in Melbourne can offer you this facility. Just don’t forget to speak beforehand. They almost look like big gloves. However, the perk of this prop is that you may write a message on it. Mostly they have the index finger pointing at a direction. So, you can precisely and meaningfully deliver messages through it.